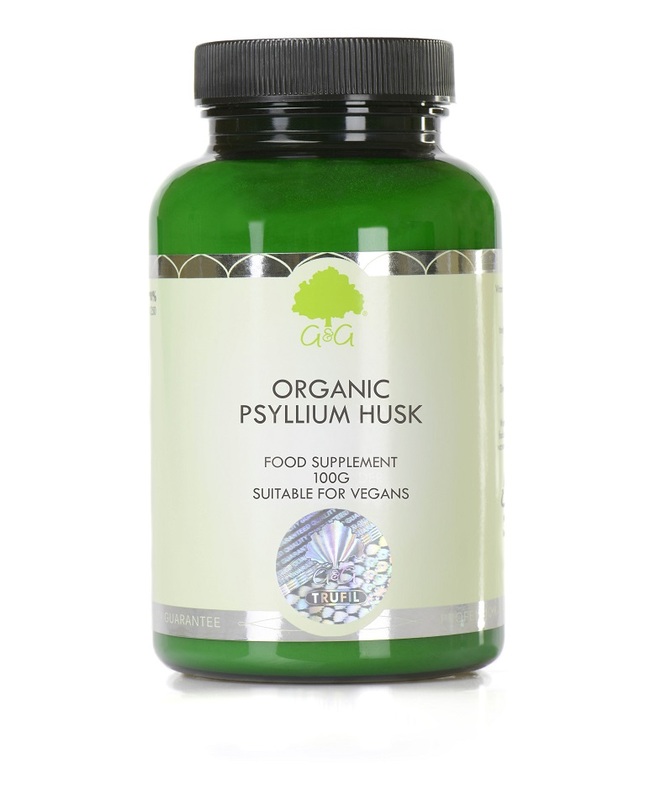 Our Psyllium Husk supplement provides pure organic psyllium husk powder, nothing else. Psyllium Husk is an excellent source of fibre. As psyllium is soluble, it is able to pass through the digestive system without being completely broken down or absorbed. Instead, it absorbs water and becomes a viscous compound. Our Digesta Cleanse is suitable for vegetarians and vegans. It is also approved kosher and does not contain any allergens. Mix 1 tsp in 250ml of water 1-3 times daily or as directed by a healthcare professional.